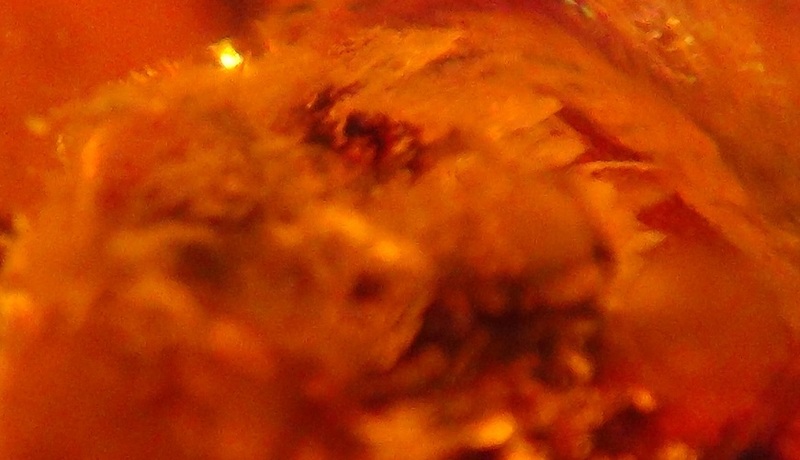 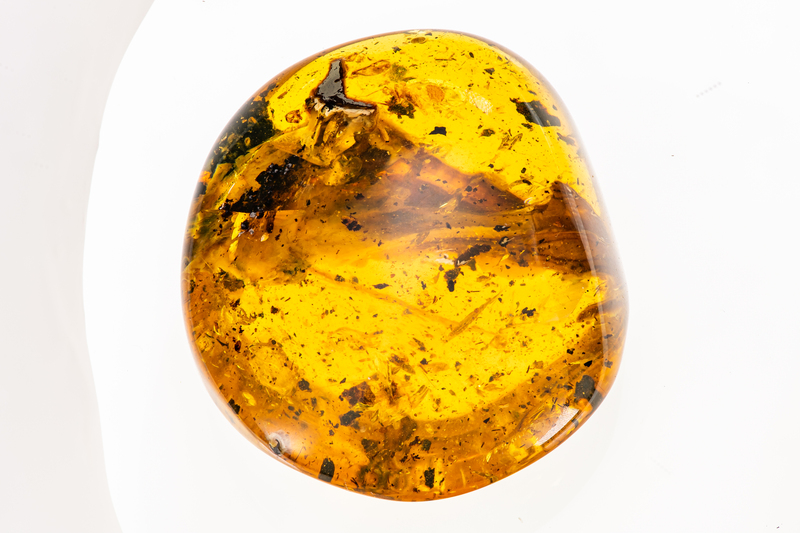 This is a high res image of a volant head in cretaceous amber that has long teeth. 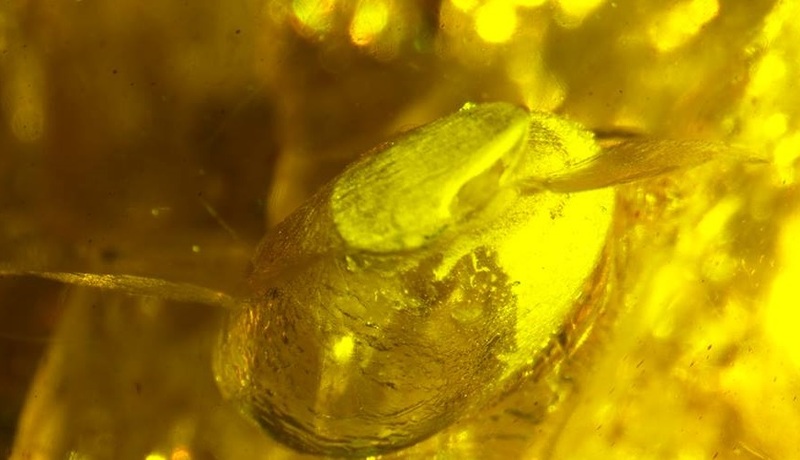 (aerial view of the top of the head) shown you can clearly see the 'pterosaur' teeth splayed outwards into the amber and the creatures immaculately preserved eyeball. 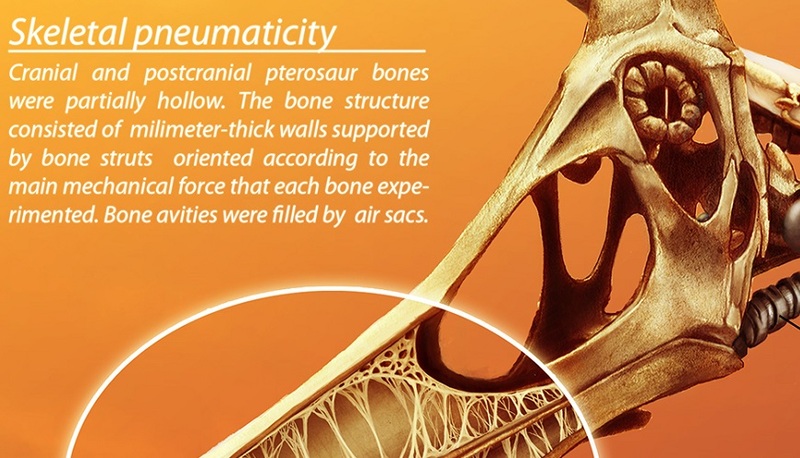 Click here if you would like to see evidence of malicious attacks launched by John R Hutchinson of the Royal Veterinary College via social media platforms attempting to discredit the authencity of these finds.